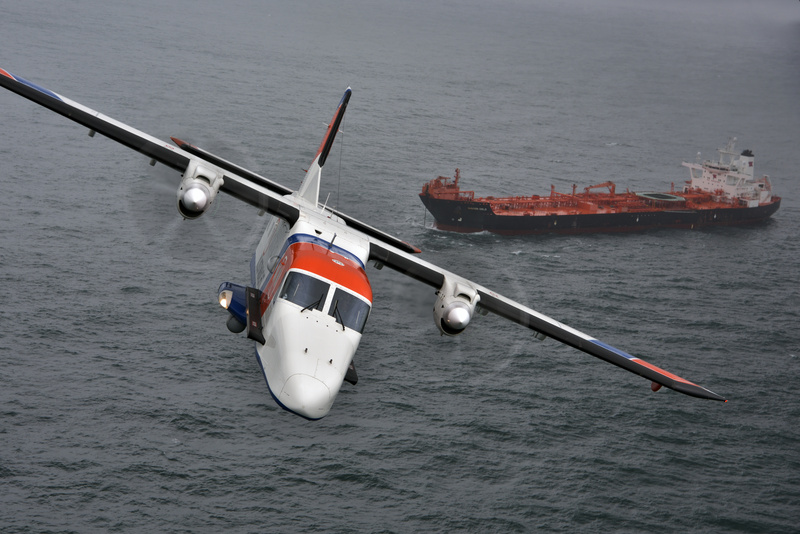 The signing of the aircraft sustainment contract between Dornier 228 original equipment manufacturer (OEM), RUAG Aviation, located at Oberpfaffenhofen, Germany, and the Netherlands Coastguard ensures the specialist support for the two Dornier 228-212 remains continuous since 2007 and now extends over three additional years. On hand for the signing were Captain RNL Navy Ronald Blok, Director of the Netherlands Coastguard, and Volker Wallrodt, Senior Vice President Business Jets, Dornier 228 & Components, RUAG Aviation. “Reliability is essential to our sustainment requirements. Our mission schedules are rigorous, our flight plans demanding and availability must be guaranteed twenty-four hours a day,” explains Captain Ronald Blok. “We are confident that RUAG will continue to provide the prompt and highly skilled support we need and have come to expect,” he confirms. 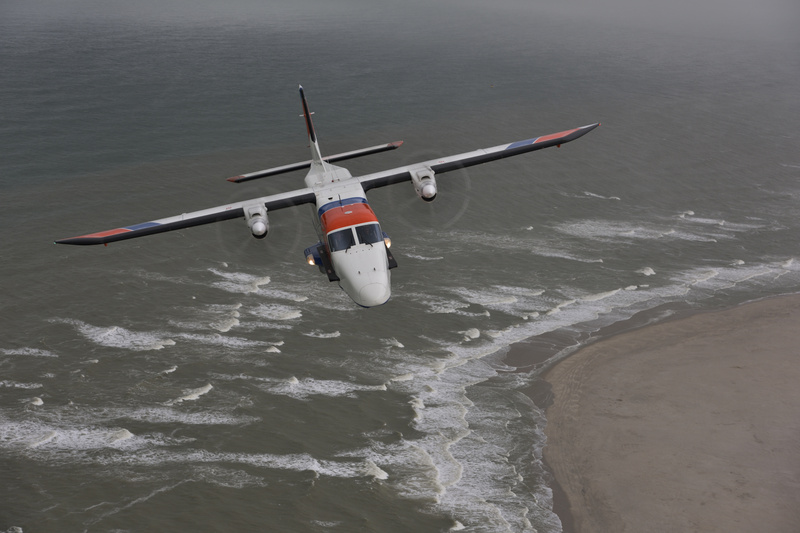 Each of the two Netherlands Coastguard Dornier 228-212 special mission aircraft are equipped with state-of-the-art communications technology, radar for the detection of environmental pollution and an infrared camera system enabling mission-readiness under all conditions. 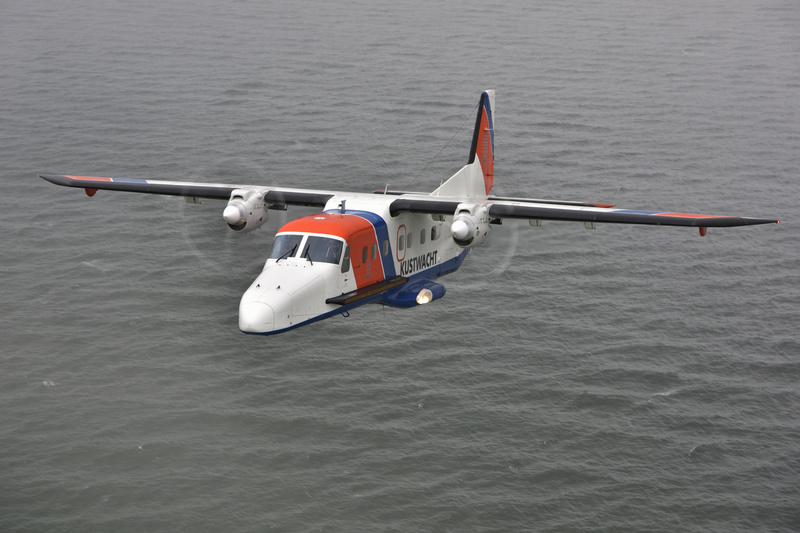 The maritime patrol aircraft are deployed to fulfill the wide spectrum of coast guard tasks, including search-and-rescue, disaster and incident control, environmental supervision and border surveillance. Throughout the year, one aircraft and its crew are on standby for deployment above the North Sea, or elsewhere in Europe, twenty-four hours a day. RUAG Aviation is supported by partner Jet Support B.V., at Schiphol-Oost. Their proximity to the Netherlands Coastguard station ensures the group’s aircraft availability requirements are promptly met. Aircraft maintenance as well as Continuing Airworthiness Management (CAM) are included in the subcontract signed by Volker Wallrodt and Ton van Deursen, Managing Director, Jet Support, also on 20 December 2017. Together both companies are responsible for the overall maintenance of the two aircraft and have jointly provided these required services since 2007. Dornier 228. A platform you can rely on.